Explore the smart vehicle collection, the perfect cars for your life in the city. 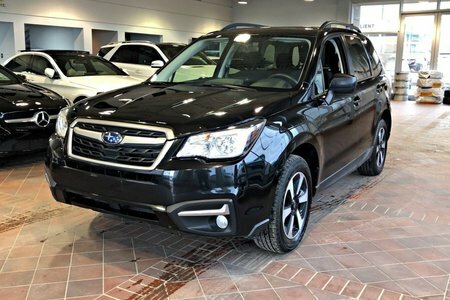 Explore our pre-owned vehicles inventory. Trust in the certified Mercedes-Benz technicians for the service and maintenance of your vehicle. They're trained to keep your Mercedes-Benz vehicle, smart or van in its optimal state. Over the years, Mercedes-Benz de Québec has become the absolute reference in terms of customer service, dedication to the customer experience and the satisfaction of buyers and owners of Mercedes-Benz, Mercedes-AMG and smart vehicles as well as Mercedes-Benz Vans. At Mercedes-Benz de Québec, we continually strive to exceed your expectations at each visit. Your next Mercedes-Benz is waiting for you. Come today to Mercedes-Benz de Québec to find your next Mercedes-Benz or Mercedes-AMG. 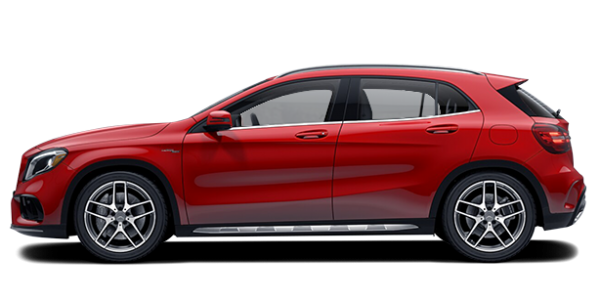 We have a large selection of new Mercedes-AMG C, E and S as well as several Mercedes-AMG GLA, GLC, GLE and GLS models to offer you. 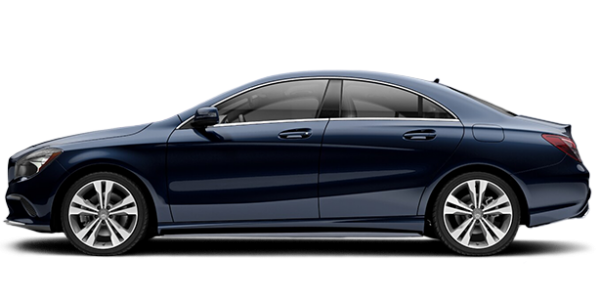 Mercedes-Benz de Québec also boasts several new Mercedes-Benz C-Class, E-Class and S-Class models in its extensive inventory as well as numerous Mercedes-Benz CLA and CLS models. You can also discover the all-new Mercedes-Benz A-Class today at Mercedes-Benz de Québec. 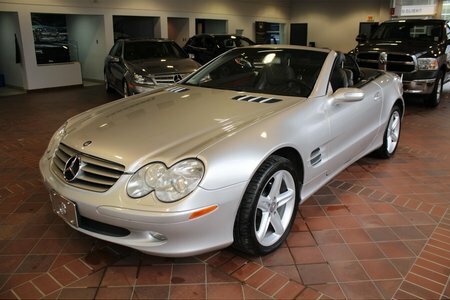 To enjoy the summer, there is nothing better than a Mercedes-Benz convertible. Come and discover our complete collection of Mercedes-Benz SLC and SL models as well as our Mercedes-Benz C-Class convertible today. We also have several new Mercedes-Benz E-Class and S-Class cabriolets. 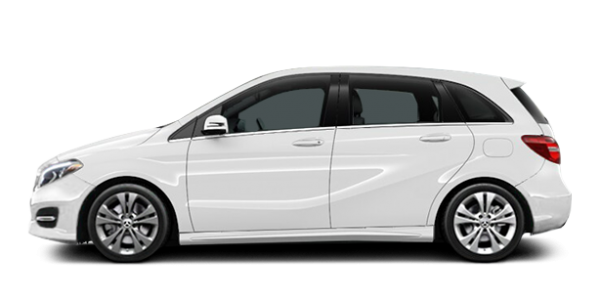 For your city trips, we offer the range of new smart vehicles while all your transportation needs will be met with the Mercedes-Benz Sprinter and Metris commercial vans. Come and get more from Mercedes-Benz de Québec. Mercedes-Benz de Québec will be able to impress you with every visit. Our modern facilities will meet the highest standards of customer experience and you will always be treated with the utmost respect and dedication at Mercedes-Benz de Québec. 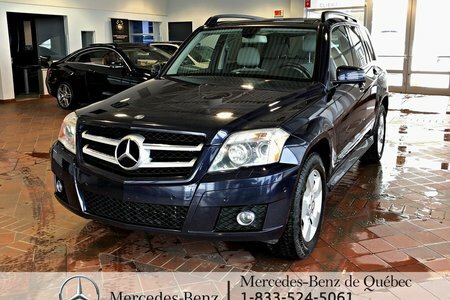 We will always be able to go beyond your expectations at Mercedes-Benz de Québec. Come meet us today to learn more!